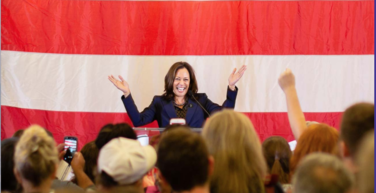 Business Forward conducted its briefing with Senator Kamala Harris on February 27, 2019. This is our second briefing in the Solutions 2020 series. 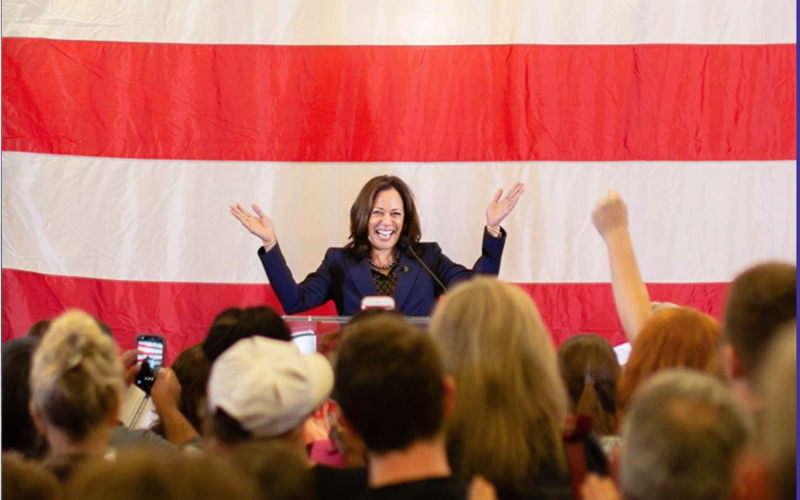 Senator Harris focused on promoting a robust economy that works for everyone starting with a middle class tax cut for every family earning less than $100,000 per year; equal pay by passing the Paycheck Fairness Act; and affordable child care. Business leaders addressed their comments, suggestions, and questions on issues ranging from small business regulations to trade policy to renewable energy. On strengthening the overall economy, Harris tied together three critical areas for investment: infrastructure, clean energy, and preparing for the future of work. She pointed to a Bureau of Labor Statistics report that the top two jobs that will see the greatest growth over the next ten years will be solar paneling and wind turbine installation and maintenance. That speaks not only to the future of work, but it also speaks to the importance of investing the skills in what we need to do around investment and renewable energy. Again, it’s an infrastructure point, it’s also a climate change point. Rosina Rubin runs a small business with 75 employees in New York. She discussed the challenges she has faced over the past ten years with the unintended consequences of legislative and regulatory mandates. She is looking for a candidate in 2020 who will consider the interests the 28 million small business owners in a significant and meaningful way to address the challenges they face on a daily basis. Harris emphasized the need to bring small businesses to the table to shape policy. She also outlined several small business priorities, including providing greater access to capital; cutting red tape and inefficiencies; and being smarter about the regulatory process. We have a need to have federal agencies look at the impact to small businesses as a real priority in terms of how we fashion the work that we do, including regulations, but we need smart regulation, and regulation should not have the only effect of slowing folks down and creating bureaucracy. Kristen Dziczek is an automotive industry analyst in Michigan. She explained that the auto industry is struggling on two fronts: 1) uncertainty created by new technologies disrupting the auto market (including autonomous vehicles, ride sharing, and electric vehicles); and 2) uncertainty created by negotiations over the USMCA and new and potential tariffs on steel, aluminum, and autos. She asked for Harris’ views on President Trump’s national security justification for tariffs on aluminum and steel. 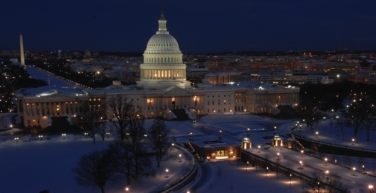 A member of the Homeland Security Committee in the Senate, Harris stressed the importance of working with our allies on these issues rather than engaging in unilateral trade wars. It is irresponsible to conduct trade policy by unilaterally acting without attempting to work with our allies around our collective goals and values, because the values include protecting our workers, the values include making sure that we are avoiding human rights abuses, the values include protecting the climate. Scott Alexander runs a solar energy company in North Carolina. He discussed structural challenges to the growth of rooftop solar installation in the Southeast and asked about federal policies to promote renewable energy. Harris emphasized the need to investments in skills training to meet the renewable energy job demands for now and the future. It’s going to have to be about investing in innovation, but also investing in the folks that have been around for a while and who have been developing the skills that are necessary to perform those jobs.